Kenya Sevens has been banded in pool C of next weekend’s cape Town 7s in South Africa. In the second stop of the 2018/19 HSBC World Sevens Series, Kenya will atek on Dubai 7s Bronze medalists England, Fiji and France. Shujaa played both Fiji and France in Dubai losing 12-43 and 17-21 respectively. 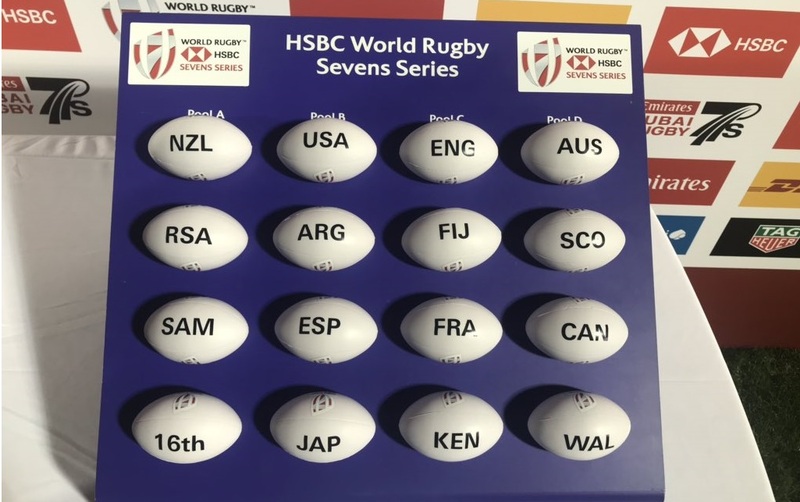 Dubai 7s champions New Zealand are seeded top to play hosts South Africa, Samoa and Zimbabwe as USA are in pool B with Argentina, Espana and Japan. The Aussies are seeded fourth in a group with Scotland, Canada and Wales.